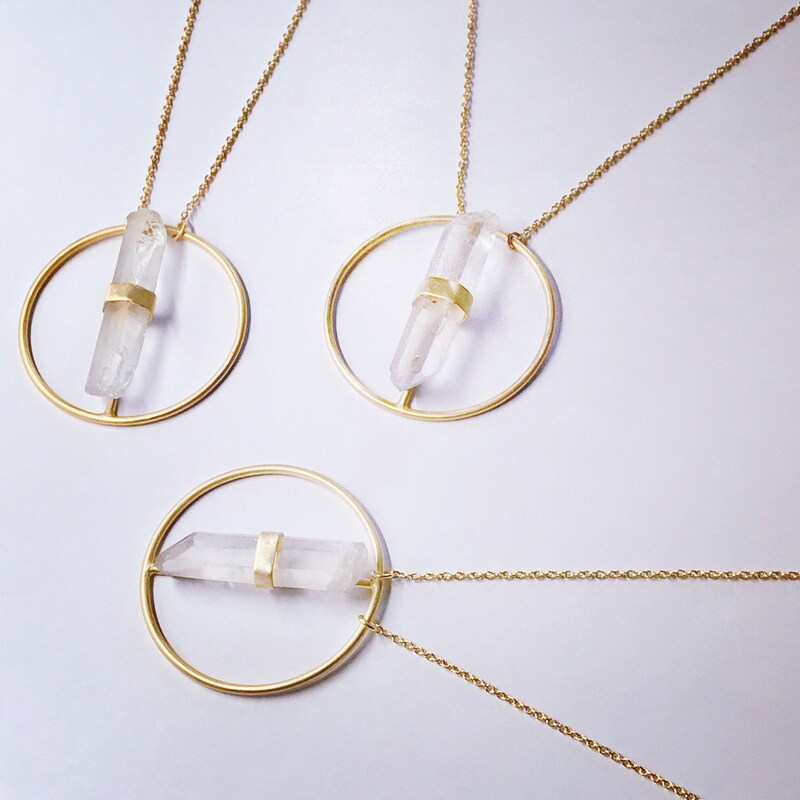 >> Clear Quartz amplifies energy, and is said to be useful for healing, cleansing and balancing the physical, emotional, and spiritual senses. It also brings harmony to your environment and helps to balance other stones' energy. -Size: Circle is 1 1/2"